Despite its many excellences and its records in the world, the Italian agri-food industry still has a negative trade balance: 41.8 billion euros in exports in 2018 (+1.2% over 2017, the lowest growth in the last 10 years), against agri-food imports of 44.7 billion euros (-1.1%). 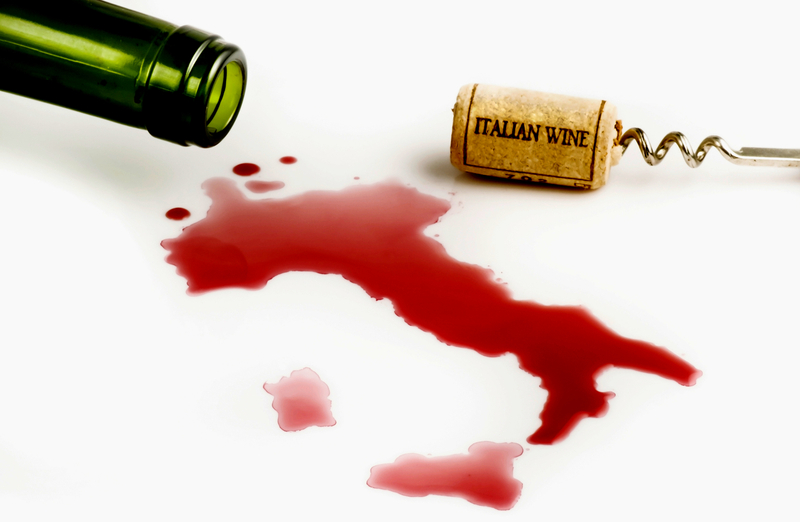 In this context, wine once again confirms its role as a champion of Made in Italy, with a positive balance of 5.8 billion euros, up from 5.6 billion euros in 2017. The analysis carried out by Ismea on ISTAT data shows that the company has been able to identify the most suitable solution to the problem. From which it emerges that the negative balance of trade of the Italian agri-food industry is mainly affected by fish (-5.2 billion euros), industrial crops (-2.7 billion), meat (-3.1), oils and fats (-1.5) and milk and dairy products (-461 million euros). In positive, however, in addition to wine, but at a distance, among others, vegetables (+1.3 billion euros), beverages (+1.1 billion euros) and fruit (+796 million euros). However, the data explains Ismea, show a worsening of the balance of the agricultural sector, against growth for the food sector. “The opposing dynamics of the two exchange variables have led to a significant improvement in the deficit of almost one billion euros. In detail, the agricultural sector’s trade deficit increased, reaching in 2018 a deficit of just under 7.7 billion euro, an increase of 324 million euro on an annual basis. The food industry surplus, on the other hand, increased by €1.3 billion compared to 2017”. Ismea stresses that the main export markets are those of the EU which, with 27.3 billion euro in 2018 (+1.4% on 2017), represent more than 65% of the total value of the food products exported. Positive growth rates were recorded for most of the main outlet markets, with particular reference to exports to Poland (+6.3% to 899 million euro), the Netherlands (+5.1% to 1.5 billion euro) and France (+4.3% to 4.7 billion euro). On the contrary, exports to Austria (-4.4% to 1.3 billion euro) and Spain (-2.4% to just under 1.6 billion euro) decreased. Exports to non-EU countries were less dynamic, growing by 1.0% on an annual basis in 2018, reaching almost 14.5 billion euro; the most significant increases were recorded in Russia (+7.4% to 561 million euro), Canada (+4.2% to 844 million euro) and the USA (+4% to just under 4.2 billion euro). On the contrary, shipments to Japan fell by 16% to about 1.1 billion euros, after the substantial annual growth in 2017 (+42%) due to the economic partnership agreement reached in 2017 between the EU and Japan aimed at eliminating trade barriers.